Looking for a late night food option? Usual supper spots are already old news. Fast food can get boring. But what options do we really have when residents from each corner of Singapore are going at it cut-throat style to defend the barrenness of each district? 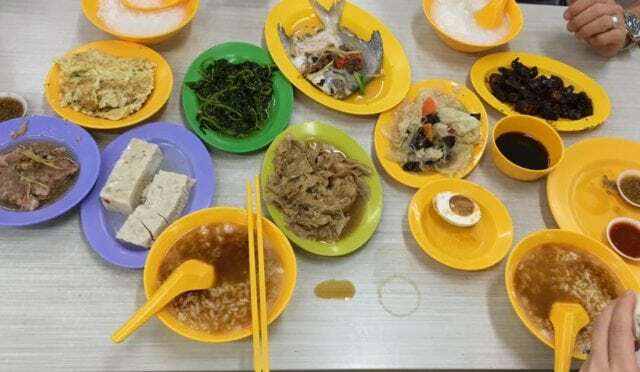 Swerving away from the usual late night dinner spots, we’re here to debunk the myth that the ‘West has nothing to eat.’ Or that ‘the East has only Simpang Bedok’ as the only supper option. Read on to find our selection of places to eat that are open until late and open for 24h straight. Ready to experience ShopBackGO? Get breakfast, lunch and dinner with Cashback. We show you where! A favourite of the army boys from Chong Pang Camp and Khatib Camp, it’s fame has gone forth beyond these army camps. Many flock from all over the island to sample this form of what essentially is a variation of cai png (economic rice). 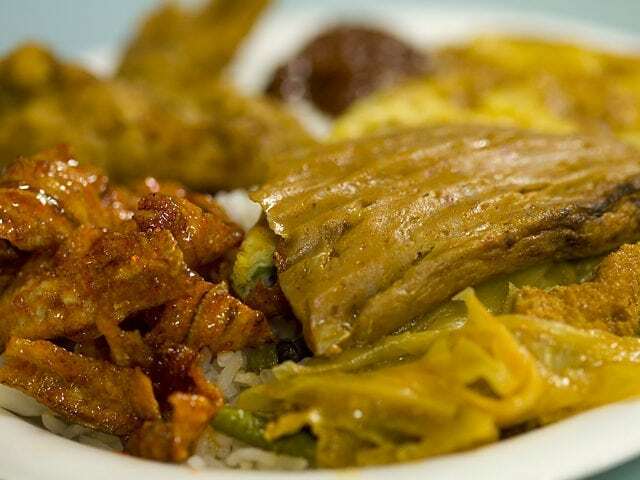 The sheer spread of dishes at Chong Pang Nasi Lemak is enough to put the rest of its competition to rest. 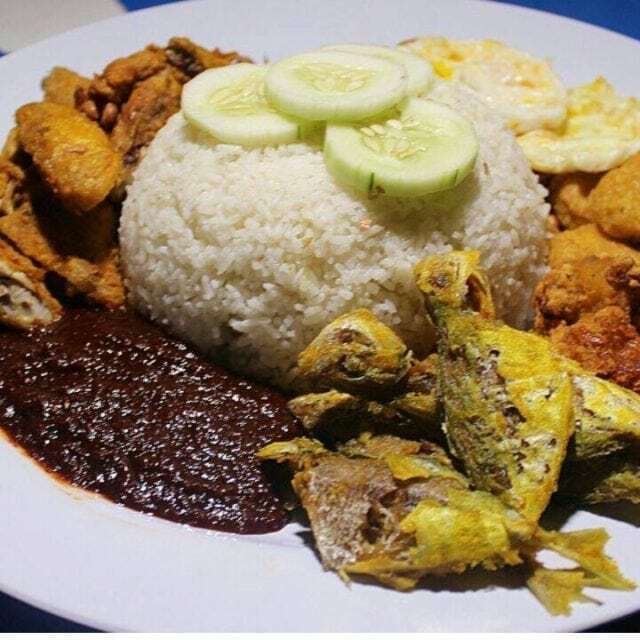 After all, IT IS probably the only place that you can find a steaming plate of Nasi Lemak that late at night. 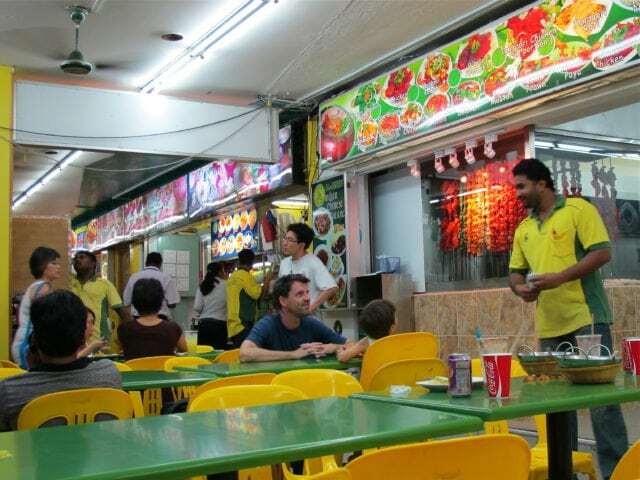 Indian Muslim eateries have populated the streets of Singapore, you can’t go further than a few streets without running into one of these establishments. What’s more – a good bulk of them operates 24hours around the clock. What makes Al-Ameen Eating Corner stand out from the rest of these places? According to personal real reviews and how many others have raved about the Butter Chicken and Naan, if you’re in the North it certainly is worth going for. A slightly upscale version from the previously mentioned food spot, this is as good as it gets for a fusion supper spot. Portobello mushroom, poached egg, and mozzarella cheese are just some of the unconventional ingredients used at this traditionally Indian eatery. It is usually a hit-or-miss with innovations like these, but Spring Leaf Prata Place has won over the hearts of many late night owls with its zhnged (pimped up) up version of the otherwise ordinary looking Plaster Prata, spicing it up with ham and a poached egg on top. Sounds especially delicious during the wee hours innit? 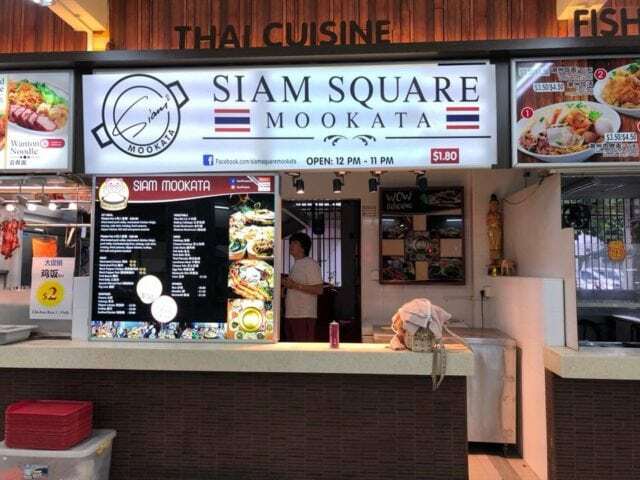 Siam Square Mookata Woodlands is just 1 of the 9 outlets across the island. If Korean BBQ and Chinese hotpot had a baby, it would be the miraculous existence of Mookata. You get the best of both worlds. With Siam Square Mookata outlets peppered across the island, it’s almost guaranteed that you get to enjoy the authenticity of thai cuisine almost anywhere that you are in Singapore. For supper! Dishes are sold by individual dishes so eat your heart out without burning a hole in your wallet! Special mentions: Smoked duck and the sliced beef. Having good food that you aren’t already sick of during the wee hours is already a rare occurrence – zi char (cook and fry)? Come on. 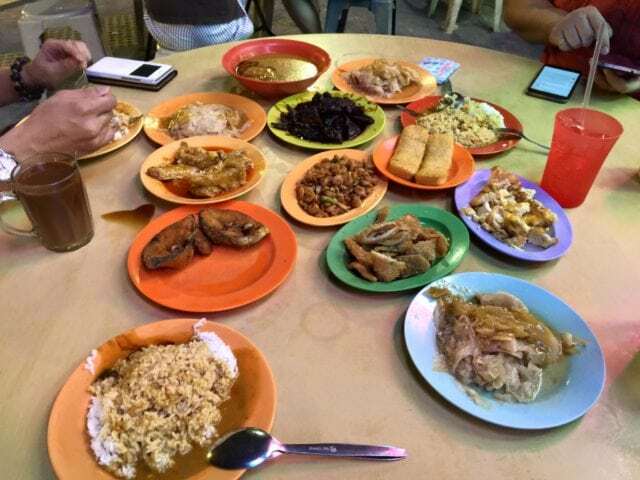 1036 Seafood is one hidden gem tucked away in Sembawang that does exactly that – dishing up zi char fare till as late as 12am! 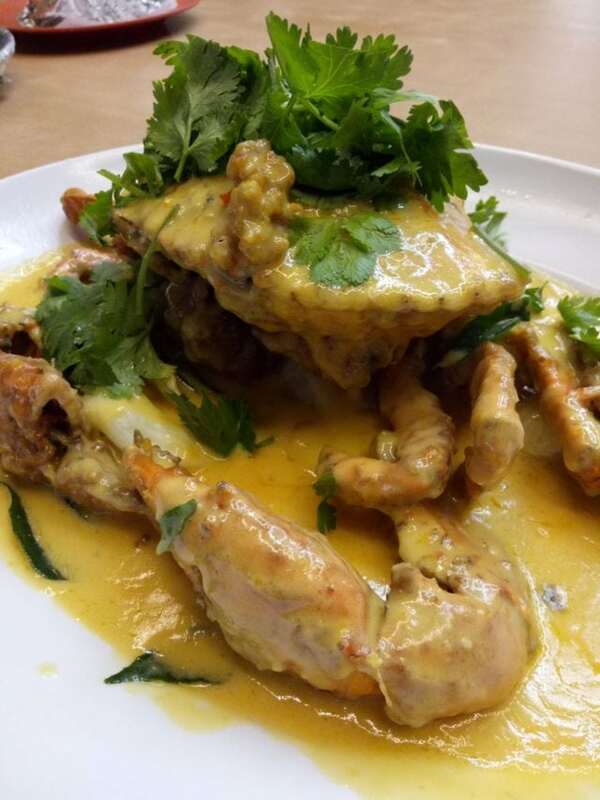 If you’re ever craving for a behemoth of a cooked crab slathered in salted egg gravy late at night, then 1036 seafood might just be the place to be. Don’t be deceived by this grisly goop of gravy topped over ordinary-looking plated rice. It might just be the most delicious grisly goop of gravy you’d ever taste. The sheer aesthetic of this seemingly unappetizing plate does no justice to how heavenly these would taste. Especially during the wee hours. It is characterized by the the ka ching ka ching sound that the pair scissors would make when the vendor cuts through the variety of meats. If you’re a huge fan of cai png then this has to be it for night owls! Personal Favourite and recommendation: stir-fried cabbage slathered in gravy, don’t say bo jio. This is the OG (original) version of all that franchise variations you’ve seen around the island. Where else to savour this local favourite than the very place it originated from! Not only will you eat at the OG, but the spread that is available at the Rochor is a vast difference from its counterparts. Pair the bowl of beancurd with a sinfully yet perfectly fried dough fritters – it’s almost like a pair made in heaven! I mean, where else would you get a dessert at that time? Mala this, Mala that. Seems like the Mala heat is still well within the hearts of many Singaporeans and now you get to eat it even at an unearthly hour. 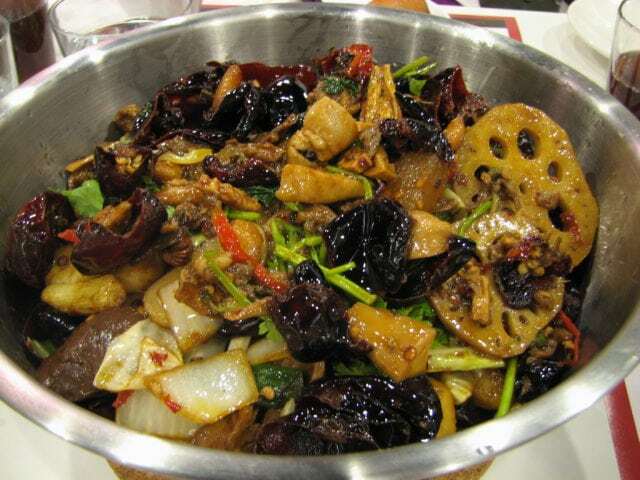 What better way to sober up a piss drunk friend than a fiery (but delicious) pot of stir-fried goodies? Well, it’s Mala but available even late at night, there’s no way you can screw this up. If you’re unfamiliar with this wondrous of a gastronomic creation, check out our newbies’ guide to Mala! Unpopular opinion: things at Clarke Quay are actually supper-worthy. Take Ramen Keisuke Lobster King as an example. 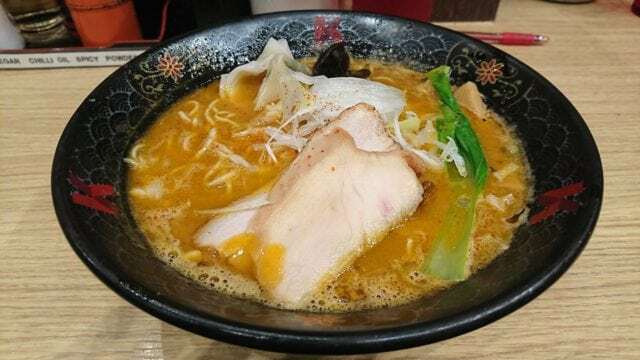 Nestled right in the middle of all the nightclubs, this branded institution dishes up carefully crafted bowls of not just ramen – but ramen topped with lobster broth even late at night. If you’re a frequent clubber in that area then this is no fresh news to you. But I bet most of you club-goers have not stepped foot in this almost-obnoxiously lit restaurant. There might just be a reason to visit Clarke Quay in the day after all. While this isn’t my first choice of supper, it beats having a McChicken any day. 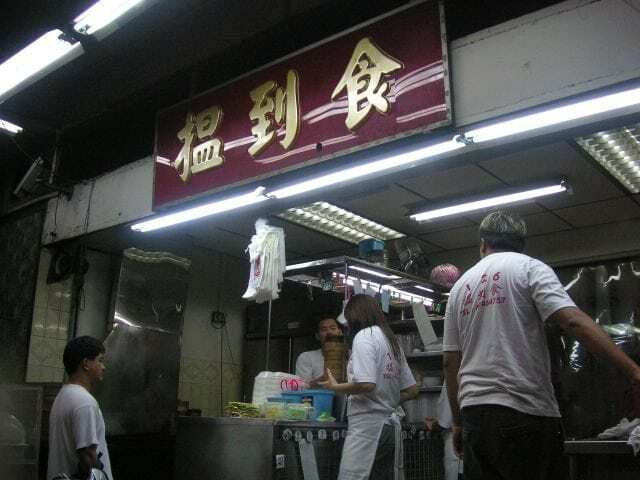 The fact that Ye Shang Hai Teochew Porridge is a Teochew-run store speaks volume of its authenticity of their dishes. Like many aforementioned, variety is the name of the game at this store but to really soothe a heavy-hitting night out, order a bowl of porridge to down the plates of savoury meats and dishes. Notable mention: Hae bee hiam or dried shrimp spicy sambal. While the name of this place suggests its black chicken herbal soup, many flock even late at night for their mee sua. It might sound strange but these unassuming bowls of noodles might just be the best of its kind yet. Aside from that, one can also choose from a whole range of zi char dishes! 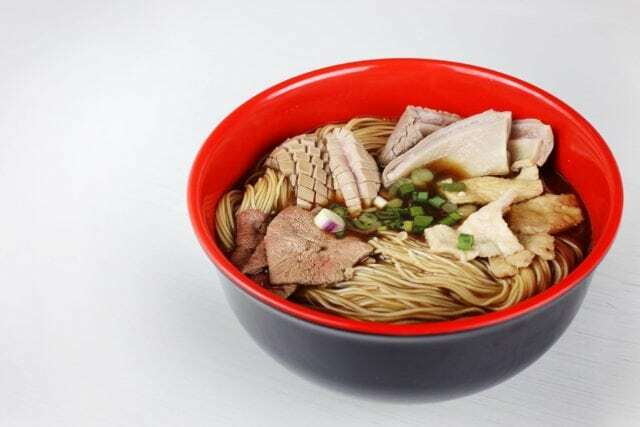 Though not al dente, the mee sua disintegrates beautifully in the hearty and satisfying broth that is bound to complete your night! Having eaten the OG in Taiwan, I dare say this branch in Singapore certainly lives up to its originator’s reputation. A little fun fact for you guys: Yong He is a famous breakfast chain that populates mainly in Taipei, Taiwan. 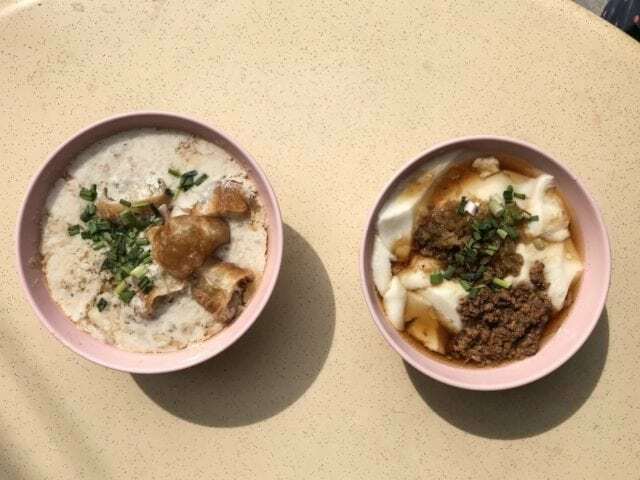 Having known for their huge spread of breakfast items, which includes: savoury beancurd, breakfast egg rolls and xiao long baos, it’s practically anyone’s one-stop breakfast place. 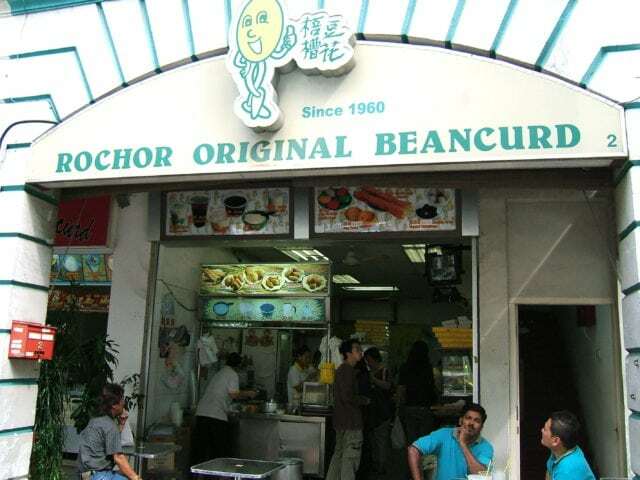 You heard that right – they serve savoury beancurd, a dish only commonly found in Taiwan. This is probably the closest you could get to authentic Taiwan breakfast, or in this case, breakfast at midnight. 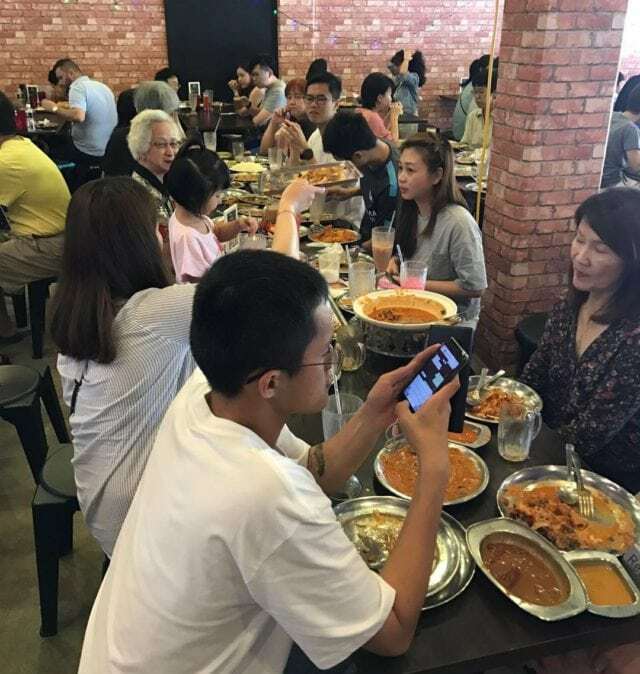 Forget Swee Choon, 126 Dim Sum has remained the unsung hero of the east for many years and it’s about time things change. While its location isn’t as centralized as its competitor, 126 Dim Sum serves just about the same (if not better) quality of Dim Sum. 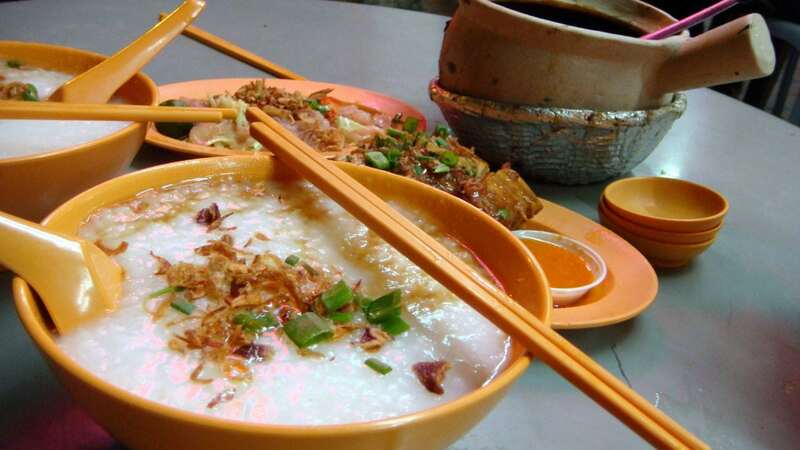 Notable mentions include its century egg porridge and chee cheong fun of different fillings. It also operates 24 hours around the clock! If you’re a commando or an army personnel based in the east, then Mei Lin Leng Re Yin Pin should pretty much be a household name by now. Located right in Changi Village Hawker Centre amongst many other delicious eateries is this landmark of a dessert store. 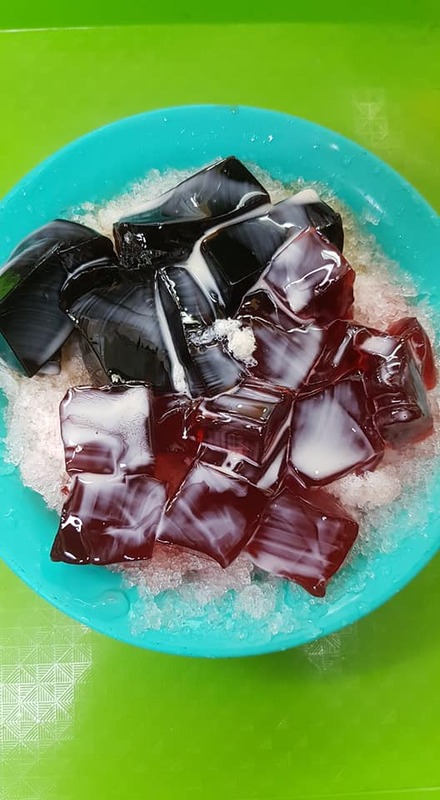 Known for its army-jargon named desserts such as the Commando Dessert, which is essentially red tea infused jelly topped with longan over a bed of sweetened shaved ice, this creation has astounded many with its simplicity. Do ask for the ‘secret menu’ when you’re there to see what other surprises this place has in-store for you! 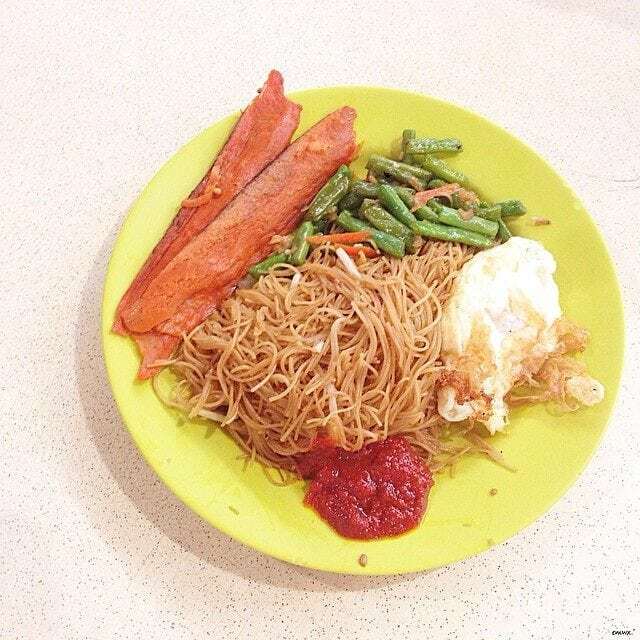 Conveniently if you’re already in the same hawker centre to have the commando dessert, why not eat at Mizzy’s Corner! Branded with its loud floral plates, one look and you know it’s a plate of Nasi Lemak from Mizzy’s. 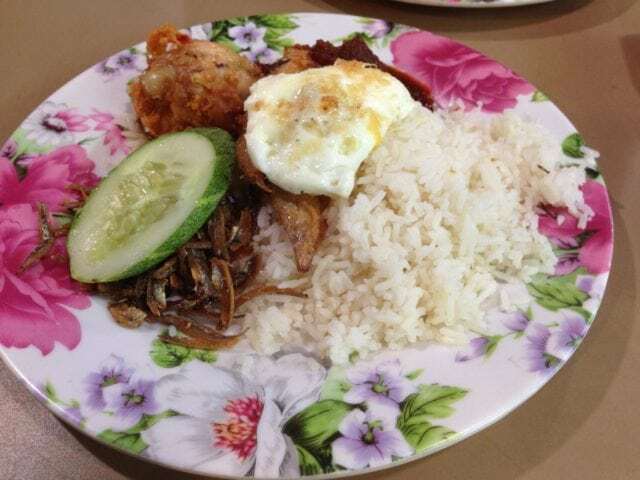 You simply can’t beat the wholesomeness that you get from a makcik cooked Nasi Lemak set. Be sure to not miss out on their sambal chilli! Many have raved about dosing the fragrant coconut rice with this condiment that is so fundamentally important in this dish. You know we have to kick this off with this. And It may seem completely overhyped and unamusing. I mean, how delicious can Maggie noodles get right? And especially at a porridge store? 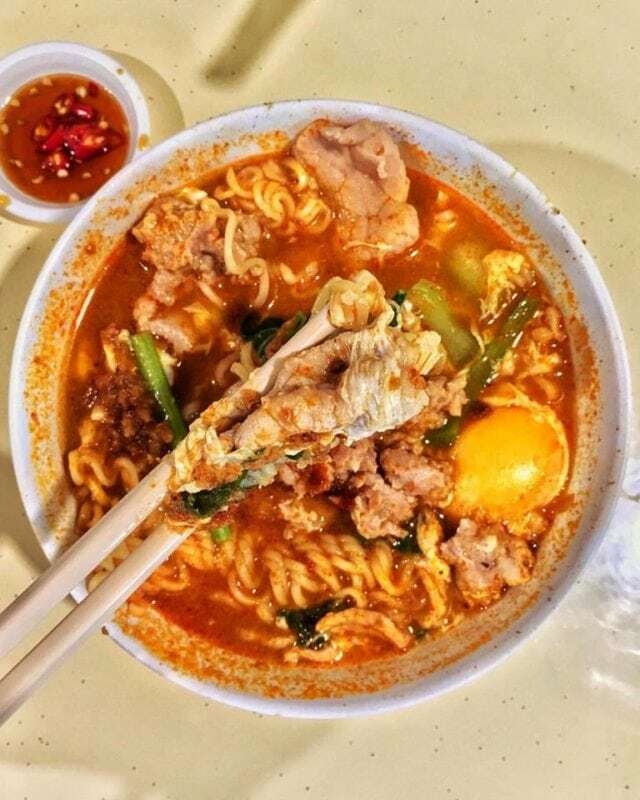 One bite into the fiery-red broth covered Maggie noodles and you’ll understand why many others have raved about (or travelled across the country for) what this store is known for, the legendary Ke Kou Mian. While Maggie noodles are Maggie noodles, it’s broth was an utter but pleasant surprise. One thing for sure – it definitely wasn’t flavoured by one of those soup satchels in a maggie packet. Pardon me for the lack of better vocabulary but the broth packs nothing but a punch. If you’re not a fan of spice, the non-spicy version tastes just as good. Generously topped with slices of meat and an egg, some even say this is worth travelling all the way to the west for after a late night out. Secret Menu: ask for the off-menu dry version if you’re into dry noodles!! This came to a surprise as I never knew an institution of such brand and fame opened till late at night. Either way, this is good news for night owls like me. If you’re a westie then the name of this store should be no stranger to you. It’s snaking queue during dinner time might be distasteful but go a wee bit past midnight and you might just get to skip the line! Like many of its Nasi Lemak counterparts, good sambal is key and you can expect their chilli to be no lesser of a component to this dish. Some argue that this is only nice because it’s practically the only food store that is available late at night if you study at NTU. But that doesn’t explain the snaking queue late at night. I’d counter argue and say that this is the epitome of basics done right. It might be the placebo effect of the aforementioned or simply the magical power of this bee hoon dish but one thing for sure – it tasted pretty darn good. If you’re from NTU, back me up on this! Oh if you’re still not convinced, choose from the array of ingredients available to zhng your bee hoon! Chicken rice is one of those things that you fall back on when want to see comfort in a cuisine (or when you don’t know what to eat). Boon Tong Kee is just one of those franchise that got it right. With chicken rice. What more do I need to say about this – try it out for yourself! Chicken rice at 1am sure sounds like a plan. 2am: Dessert Bar isn’t exactly the kind of place you walk in with your PJ shorts and flip-flops. 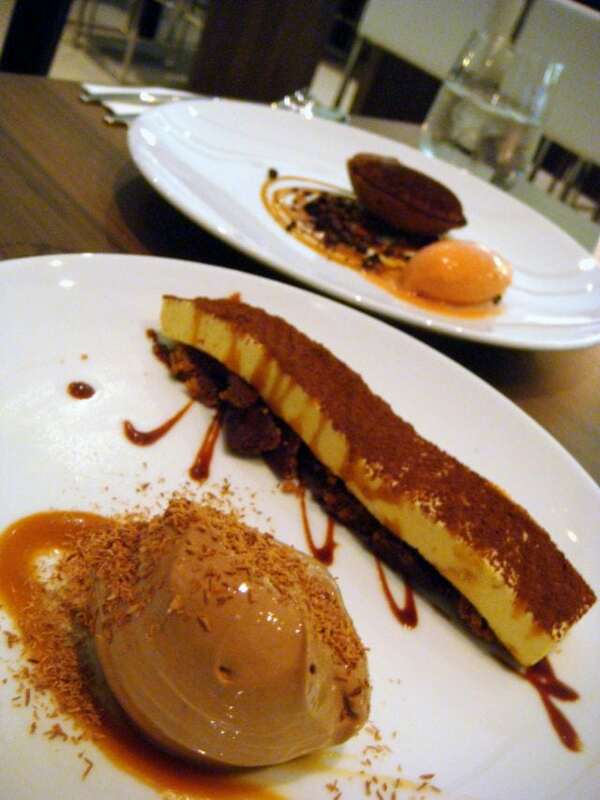 One foot into this dessert bar and you know you’re in for a treat, even before the real treat arrives. It’s slightly refined and upscale ambience is enough to uplift your whole night. But the real deal of this place is its desserts. Many of which are alcohol-infused in case you were wondering, and they do taste as good as they look. One should keep a keep their eyes peeled for the Cacao Forest if the aesthetic is your playing field. Let this guide be a rebuttal to the next person who says, ‘x got nothing to eat leh‘. Or better yet, show off your new-found knowledge of your hood by bringing your friends over to these places! Comment below to let us know what are some of the hidden gems we’ve yet to mention! 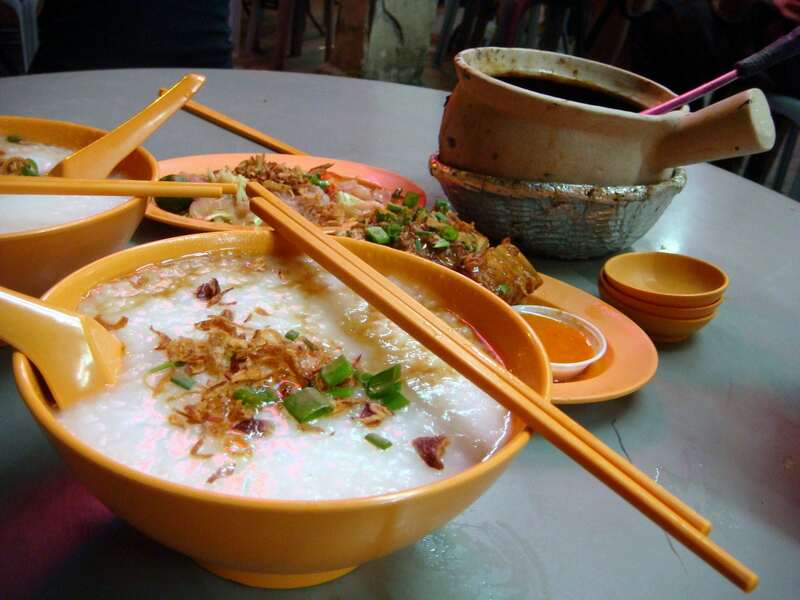 What is your favourite supper place in Singapore? Share it with us in the comments below!